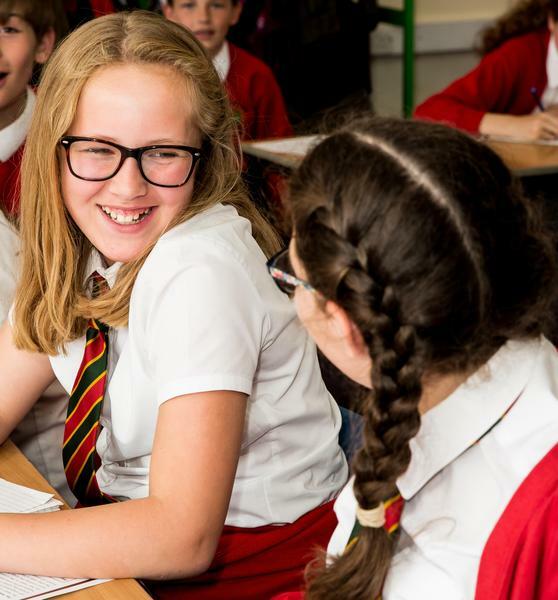 We provide a curriculum that is broad, balanced, relevant and differentiated to provide for varied abilities based on the statutory requirements of the new National curriculum 2014. Barriers to learning are removed and we provide suitable learning challenges that respond to diverse needs. This encompasses a variety of exciting, first-hand experiences to enable children to acquire appropriate skills, knowledge and understanding preparing them for today’s world. Through the provision of a stimulating environment, children will develop to their full potential academically, socially and physically. Parents are kept up to date about curriculum issues by means of a curriculum newsletter sent out each term by individual teachers. A copy of all year groups’ curriculum news is available on our website. We love talking about our currciulum so please ask for any of the senior leaders in school and we would love to talk to you! Department for Education Links to KS2 Performance Tables and other school statistics. Suffolk County Council Links to education and careers page, including information on admissions.